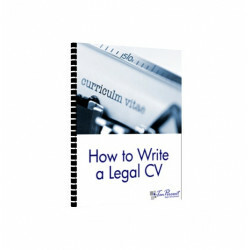 eBook Career Guides for Lawyers in the UK and overseas. 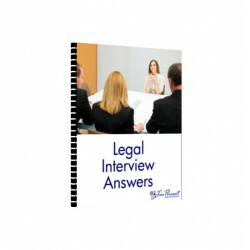 Subjects include CV Writing, Legal Job Interview Questions, Guide to Entering the Legal Profession and Legal Job Interview Answers for Lawyers. Available for immediate download. Once you have purchased an eBook you will receive an instant email from us containing a download link. E Books There are 12 products.